Our state-of-the-art service and parts facility is located at 12 Marden Street, Artarmon, NSW. Ian Mayer is the Managing Director/Equity Partner of Chatswood Toyota. Ian assumed this position on 1st September 2012 after a 30-year career with Toyota Australia. Ian makes no secret that his skill is building great teams and it came as no surprise that he has a solid network of staff and guests who have supported his move to Chatswood Toyota. Here is what CPA CEO Rob White has to say about Ian... “Ian’s generosity and passion has helped change the lives of children and adults with Cerebral Palsy". 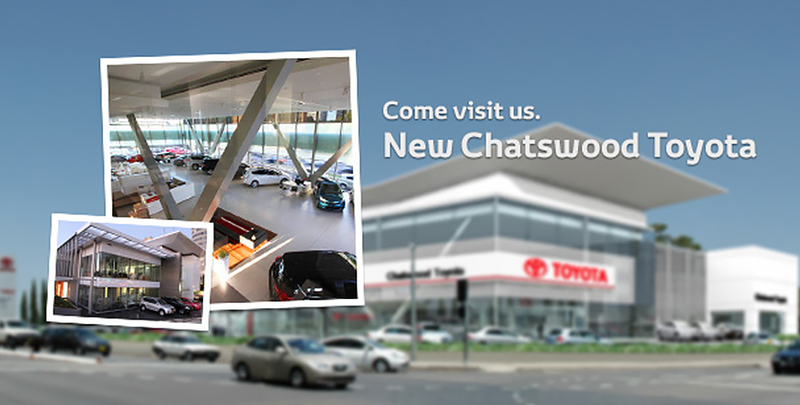 He said the organisation looked forward to continuing to work with Ian in his new role with Chatswood Toyota. Anthony embraced the opportunity of becoming owner/operator with Chatswood Toyota with a view of creating a great dealership...the best in Sydney!